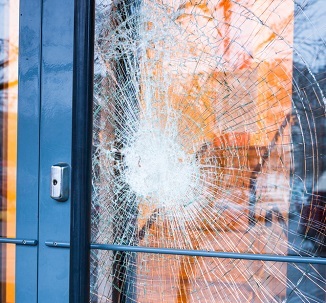 When glass window or door breaks, Access Windows & Glass, LLC is the company to call. An unforeseen disaster like this requires an emergency board up service. We understand the importance of an immediate response after storm, fire or break-in damage. That is why we offer a 24-hour emergency board up service to clients in Burien, WA. We have the knowledge and resources to provide emergency board up services for commercial glass windows and doors. We will board up your property until permanent repairs can be made. A broken window can be scary and usually creates a huge mess. 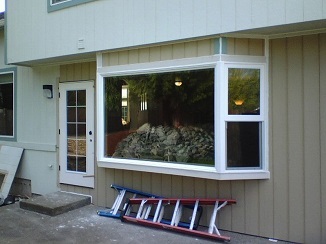 We are dedicated to providing a dependable window board up service in Burien and its nearby areas. When it comes to keeping your home or business secure, every second counts. Our team will be at your location as quickly as possible to perform a window board up job. We come fully equipped to perform window board up on all styles and sizes of windows. Our window board up services can prevent foreign elements and unauthorized persons from causing any further damage. We are fully licensed, bonded and insured for your safety and peace of mind. After a disaster, securing windows and doors and protecting the property from unauthorized access should be your priority. That is just what our storefront board up services can help you with. 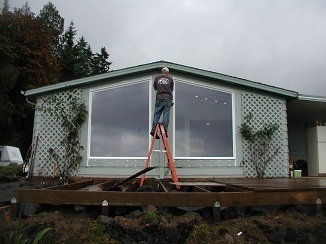 For your emergency board up needs in Burien, call Access Windows & Glass, LLC at (253) 534-8200. We look forward to serving you!